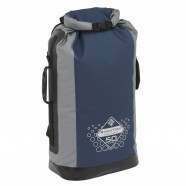 Osprey Dry Bags - Osprey Drysack 12 Dry Bag - Shadow Grey :: Unisex > Bags. Unisex drysackRoll-top closureMaterial: 100% Siliconised ripstop nylonRectangular shape makes it easy to pack into luggage. and lets you stand it upWaterproof. 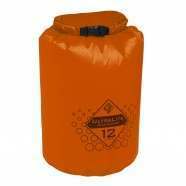 high-visibility and robust siliconised ripstop nylon material is also\n coated at the seamsDimensions: Width: 22cm. Height: 40cm. 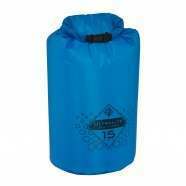 Depth: 13cmCapacity: 12 litresReflective printing is a useful safety featureWeight: 40g Size: one size.